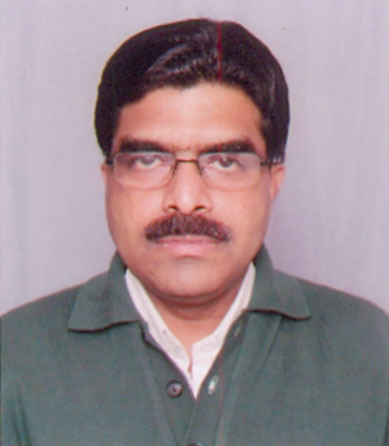 Mr. Deb, is the head of CECL that is an organisation of high repute in the Wind Power sector. He has a vast background of work in the field of Non-conventional Energy and out of nearly 53 years of field experience and he has worked for over 32 years in the Wind Power sector. He has many pioneering works to his credit in the country. He also heads the only Joint Sector Company in the country for creation of Wind Power Estates. The highly innovative strategy developed 21 years back is the model now being followed by all Manufacturers to provide Turn-key Solution. He has been Member of Board of Governors in IIM – Calcutta and IIFM, Bhopal. 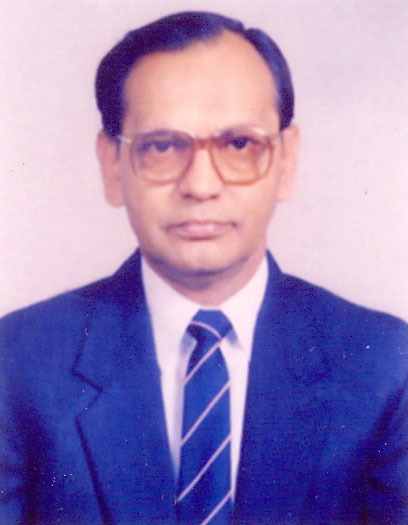 Mr. Rajan is the Director of CECL. Mr. Rajan is not only a specialist of computerized wind data processing, but he also has expertise in employing GIS for wind farm modelling and Wind Energy estimations with high precision using a least known technique of Meso-Mapping. He manages the works of estimating wind energy potential and generation from various WEGs by employing various financial/economic analysis softwares for windfarms and IREP survey analysis. He has wide experience of handling WAsP and WINDFARMER/ GIS applications, Micro Resource Survey and analysis of wind data, preparation of WPD Maps. He has expertise in MESO-Scale, Wind Modeling & Identification of windy areas where no wind monitoring has been carried out and has handled over 120 assignments related to wind energy. He has to his credit several projects and assignments from national and international organisations. Mr. Ashesh is basically an Electrical Engineer with 32 years of experience. He is working with CECL for nearly 28 years exclusively engaged in the Wind Energy assignments. He is actively involved in Site Identification, Wind Resource Assessment, Micrositing & Energy Estimation, Validation of Energy Estimation, Feasibility Study, Procurement activities, Project Management, Monitoring & Performance Improvement, Due-Diligence , Lender's Inependent Engineer's Services etc. 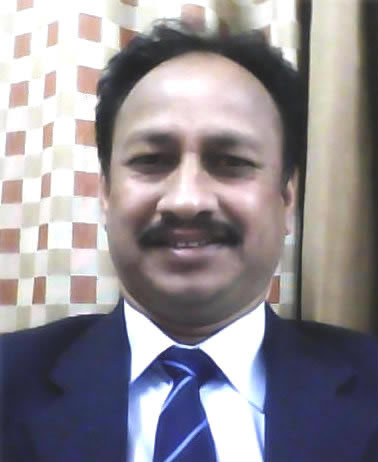 He is an Associate Member of ‘The Institute of Company Secretaries of India' New Delhi. He is associated with CECL for last 10 years as Consultant – Corporate, Tax, Finance, Accounts & Legal Affairs and manages Professional / Legal Assistance to the operations of the Company. Acquire and continuously upgrade the knowledge with ascetic spirit and humbleness. Value the time. Spend more time in design and planning and avoid confusion during execution. Share the gain with as many as possible keeping in mind that no man is an Island. "So long as the millions live in hunger and ignorance, I hold every man a traitor, who having been educated at their expense, pays not the least heed to them"
In the vast energy sector, electricity constitutes a small fraction. Even in this small area, renewable energy constitutes a much smaller segment. Operating in this limited orbit we do not try to produce large waves but attempt to create ripples which would hopefully reach even the most under-privileged person in the farthest corner. We firmly believe that ultimate relevance of all technological developments lies in bringing about improvement in the quality of life.